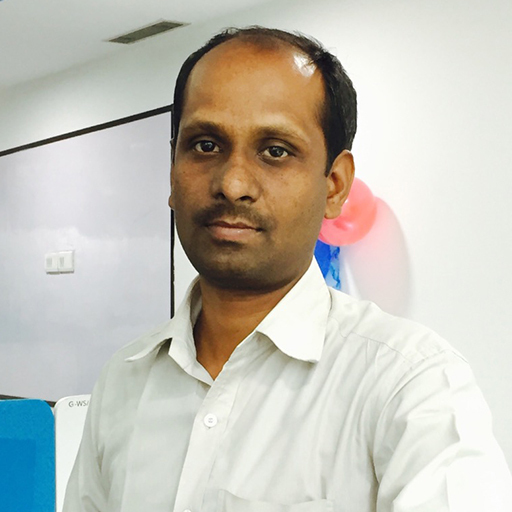 Mr. Ramesh plays active role in developing games for Android & iOS platforms. With more than a decade of rich experience, he spearheads end-to-end mobile game development at BigCode Games. With inspiring leadership qualities, he manages to motivate his team to deliver games within stringent timelines.